The Raconteurs (Jack White, Brendan Benson, Jack Lawrence and Patrick Keeler) are releasing their first new music in more than 10 years. The two new songs released by Third Man Records, “Now That You’re Gone” featuring Brendan Benson on lead vocals, and “Sunday Driver” with Jack White singing lead, are available digitally worldwide today (Dec. 19). 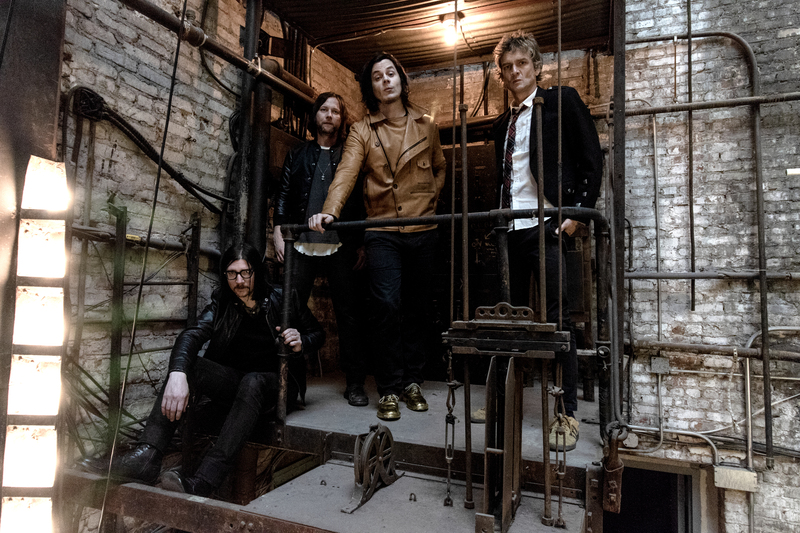 “Now That You’re Gone” and “Sunday Driver” both stem from recent sessions for the long-awaited new Raconteurs LP, due out in 2019.